When you're working in the creative industries, the dream is often to use creativity to fuel a social cause. Aspiring to make a contribution instead of simply fuelling consumerism. Sadly, that seems to very rarely come to fruition. But not so for our conversationalists today, who are co-founders of Glimpse, a creative collective that tries to cut through consumer and popular culture with a healthy dose of wit and compassion. 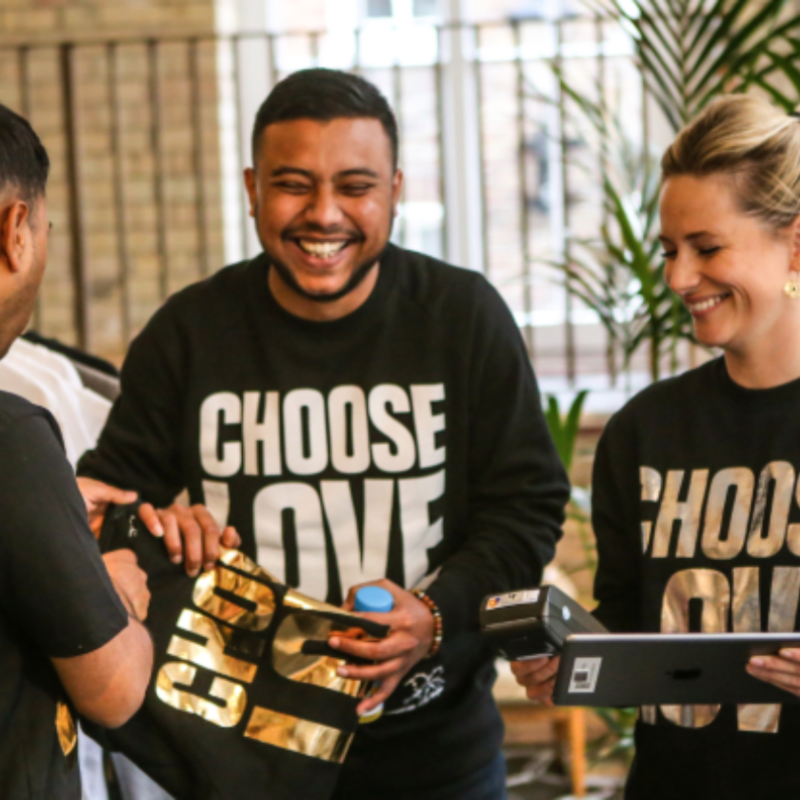 Glimpse enables creative professionals to use their existing skills for positive social and environmental causes – their projects have included “Choose Love” the world's first store that sells real products for refugees.